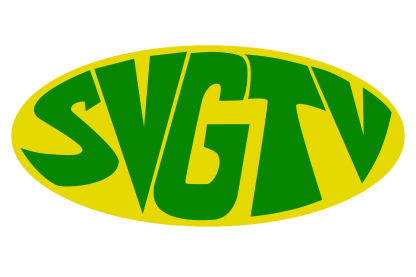 As they celebrate 42 years since the 1975 teachers strike, the SVG Teachers Union will commemorate the events which led to the strike with a week of activities dubbed “Teachers Solidarity week” from the 12th to the 18th November, 2017. Speaking on the meaning of this year’s theme “Defending Workers’ Rights: An imperative for a democratic and progressive society” and highlighting some of the issues which continues to affect educators in the country, President of the SVGTU, Oswald Robinson, said the union remains focused and stands committed to protect the interest of members. As it relates to some of the issues which led to the 1975 strike, and what resulted thereafter, Robinson pointed out that several of the issues still exist today and that the union continues to push for the rights of all educators to be upheld and for the state to play its role in ensuring this. Robinson further added that the union remains steadfast in defending the welfare of all educators, noting that the issues being highlighted not only benefit teachers but also aid in the development of the nation’s students. The SVGTU President also expressed the union’s elation at the move by the government to honour and to fully comply with Article 26-2 and 27-3 of the collective agreement signed in 2005, to appoint graduate teachers. In his address to the nation on Independence Day on October 27th Prime Minister Dr. Ralph Gonsalves said come January 1st 2018, some 100 graduate teachers will be appointed and received graduates salaries. Noting that the move is long overdue, Robinson said the union Is however still concerned about teachers who would have graduated before 2012 and even those who would have retired without even receiving such an appointment. The Teacher’s Union President is convinced that it was the union’s push that finally prompted the government to respond to their call to honour the collective agreement, adding that they will continue their efforts to have other issues addressed.